American surgeon Caitlin O'Donahue nearly lost her life doing volunteer work in the sultry jungles of El Salvador. She escapes to her childhood ranch to discover her father is in hiding. Now the place that was once safe seems dangerous. 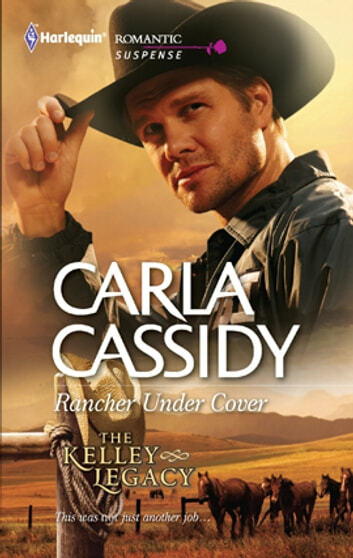 The only man she can trust is a stranger-a gorgeous rancher with an agenda and deep-set secrets. or taking her under cover in the most sensual way. When his dual lives collide, he's left with the ultimate choice. Will he choose love over duty-and will it cost him his life's mission?